Nat Ferrier Coaches, Consults, Speaks and Writes about Womens Leadership, Wellbeing, Performance and Engagement. 3- As a Leadership Coach and Business Mentor, with a background in Performing Arts, she supports Business Owners and Leaders to develop confidence, resilience and greater positive influence through their Leadership and Public Engagement. 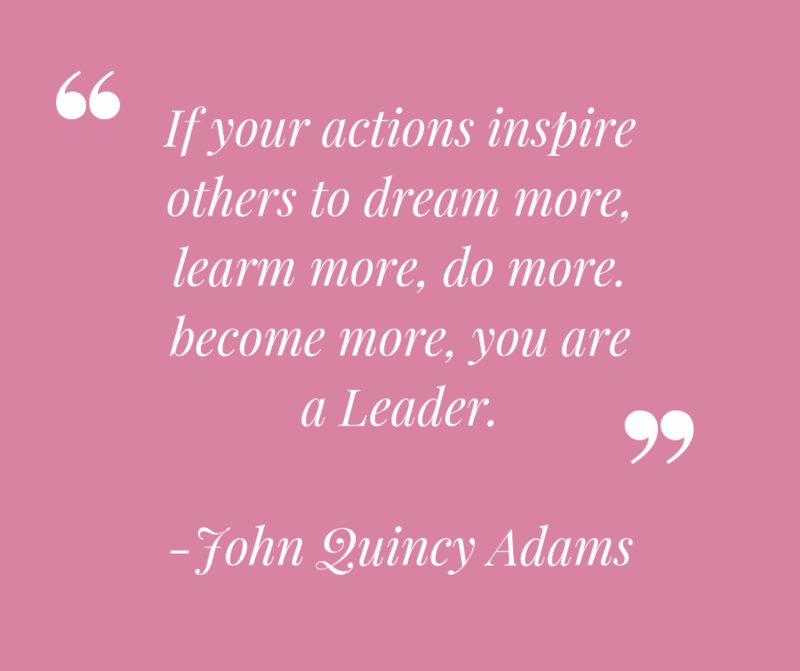 So that they can reach their highest potential in making a bigger difference in the world, plus lead successful businesses and lives they love. After initially studying Performing Arts and then completing her Biological Science degree in 2005, she graduated as a Counsellor in 2007 and began her own private practice in 2009, specialising in both stress management and holistic wellbeing and empowered relating and sexuality for professional women and men. Simultaneous to this, she was Office and Practice Managing multiple Mental Health and Multi-Modality Wellness Clinics and Schools, before then training as a Wellness Leadership Coach and Business Mentor, and continuing to more formally Mentor Holistic Wellness Practitioners, Coaches, Consultants and Creative Therapists in the finer points of gaining initial momentum in their businesses and stepping into their personal leadership. Over the last 8 years, as a Mentor, Trainer, Facilitator and Speaker, working through her own business and in collaboration with some of the world's leading experts in the Wellness Leadership and Service Based Business Development space, Nat has Advised, Coached and Mentored thousands of Holistic Practitioners/Business owners privately and at live events (live and online) as well as co-founded and been instrumental in the development of several of the Australian Based Leading Entrepreneurial communities in the Wellness and Service Based Business Space. "It was AWESOME. Great INFORMATION WITH SUCH LOVE AND PASSION SHARED ON YOUR PART." Having also a background in performing arts, Nat is known to be a highly engaging speaker, who injects a lot of love, humour, integrity and delivers a high level of insight which helps those in her audiences emerge with renewed inspiration and connection to what they care about the most, in leadership and life, crystal clarity on what additional action will help them get there, and renewed confidence and certainty in their capacity to get there. How to gain and maintain momentum in the start up phase of Wellness or Human Service Based Business. "Was a brilliant, open, safe and communicative evening - with of course some laughs in there. Thank you for bringing your knowledge into the room Nat Ferrier. I would definitely be interested in a half day event"
Join our worldwide support and inspiration space for high achieving Women Entrepreneurs and Leaders, who are deeply committed to making a difference in the world, thriving as Leaders and Public Speakers and creating inspired, businesses, relationships and lives they love. "MY WEBSITE IS LIVE :-) OFFICIAL LAUNCH NEXT WEEK. THANK YOU NAT FERRIER FOR YOUR EXCELLENT ADVICE ON IMPROVEMENTS WHICH HAVE BEEN ACTIONED!" "THANKS NAT, I LOVED THIS SPACE/GROUP THAT YOU CREATED... YOU WERE VERY SUPPORTIVE WITH EVERY CHALLENGE AND DELIVERED SO MUCH GOOD INFORMATION TO HELP ME GROW. YOU REMINDED ME OF THE SIMPLE THINGS IN LIFE THAT I AS A MOTHER AND WE OFTEN FORGET BECAUSE OF OUR BUSY LIVES! I LOVED YOUR MEDITATIONS THAT ALWAYS SEEMED TO BE VERY TIMELY & IT WAS JUST WHAT I NEEDED AT THIS TIME IN MY LIFE"
"SO GRATEFUL FOR THE JOURNEY WITH 30 DAY CHALLENGE AND HOW MANY AREAS OF LIFE IT COVERED FROM NATURE, TO SELF CARE, SELF LOVE, SELF DEVELOPMENT, SPIRITUALLY. 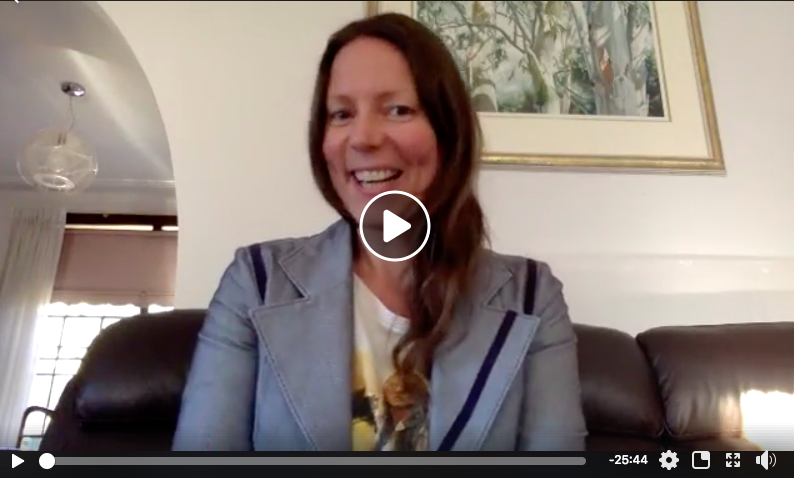 ENJOYED IT NAT FERRIER"
Below are some of my recent insights shared with my communities on leadership and creating a business and life you love. If there's a particular question or topic related to your business that you'd like to know more about, feel free to send me an email and i'll make a video about it. 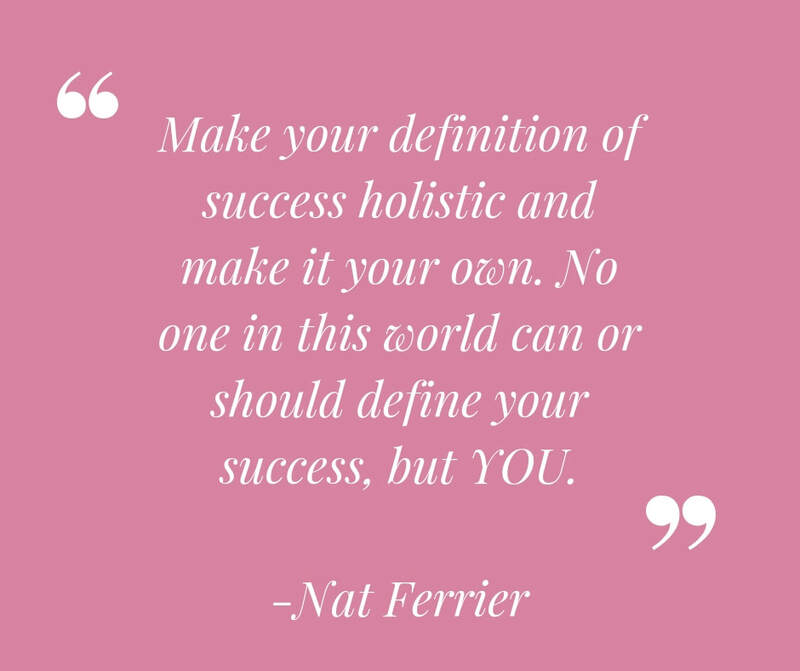 You can also connect with me in the Women in Wellness Leadership Online Community or my Nat Ferrier Facebook Page to stay up to date with my latest tips and insights. ​ This blog is about WHY it's so important at this time for you and the benefit of your clients to embrace video in your business. This blog is about creating a definition of success that is Holistic. In other words more comprehensive than just commercial and quantitatively measurable. SHE LIVES A LIFE SHE LOVES.